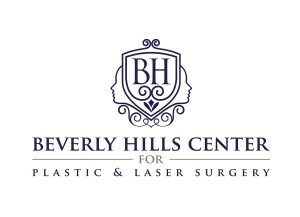 When it comes to discussing ways to delay or reverse the signs of aging, the face is undoubtedly the hottest topic. However, just like the face, the hands are also noticeable to others and can suffer from the natural aging process. Patients often encounter dark spots (or sun spots) on the back of the hands and their tendons, bones and veins become more prominent as collagen and fat diminish. Fortunately, there are ways to turn back the “hands of time” on such a widely-used and visible part of your body. Chemical peels, special creams, laser therapy and filler injectables can create dramatic improvements in the appearance of your hands. 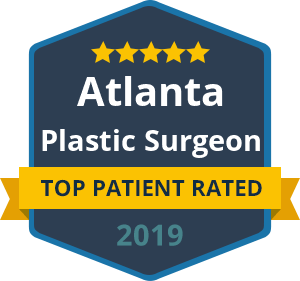 A skilled plastic surgeon will understand which products and treatments to use to plump hallowed areas of the hands, address hyperpigmentation and smooth wrinkles. The rules of reclaiming a youthful appearance for your hands follows closely with the guidelines for your face. Sun exposure, smoking and a poor diet can have a significant impact on your skin quality and make you look older than you really are. 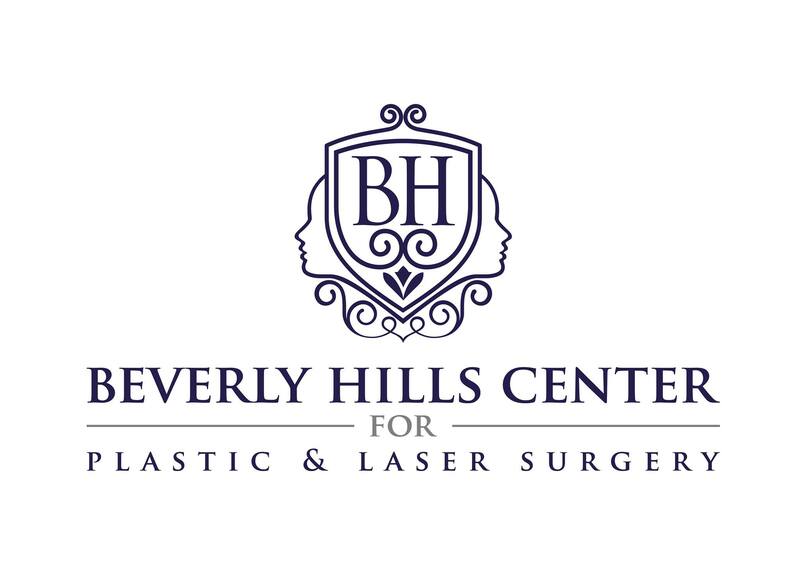 For more ways to reclaim youthful hands from an esteemed facial plastic surgeon, turn to Dr. Ben Talei in Beverly Hills. « Do You Have a Weak Chin?